We are the official Los Angeles chapter of the Disneyana Fan Club. We meet 6-8 times per year often taking field trips to museums, exhibits and events. We also have great guest speakers usually with a Disney connection. Please check the blog often for meeting updates. We usually update 1 or 2 times per month. All are welcome and there are no fees or dues. You can also email us at info@thestudiochapter.org anytime if you have any questions. Studio Chapter Meeting Update & More! Today we have information on our March get-together and some other updates for you. First up is our March get-together on Saturday March 17th. 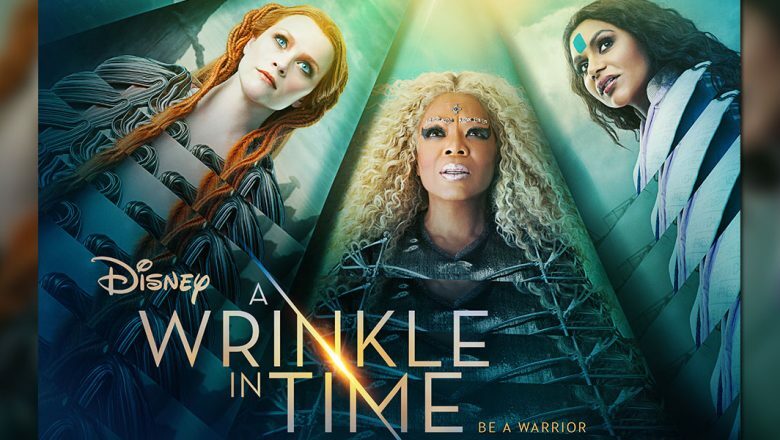 We’ll be meeting up at Downtown Disney to see ‘A Wrinkle in Time’ with lunch afterwards at either Rainforest Café or ESPN Zone. We don’t have the exact show times yet but we’ll catch the first showing which is usually between 10 and 11 AM which would make lunch around 12:30 to 1:30 PM. We do not plan to go into the parks as a group so for those who don’t have AP’s--no worries. We can also arrange carpools with AP’s to avoid parking fees. Just let us know! As soon as they post show times we’ll send an update. Next we have a few meeting and other activities for your calendar. 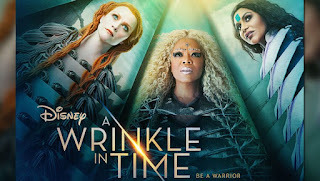 Show Time for A Wrinkle in Time at AMC Downtown Disney this Saturday is 10:45 AM so we will keep our meet up time at 10 – 10:15 AM at AMC. Please allow time for parking, etc. For those who asked this is not a 3D showing. If you’re coming only for lunch please meet at the AMC around 1 PM. The movie should be done around that time give or take 15 min. We can decide as a group whether to eat at Rainforest or ESPN Zone. (We are opting for either of these as they will be torn down once hotel construction starts in a couple of years.) Don’t forget your umbrella! May Meeting – Hasn’t been determined yet but will most likely be Saturday May 19th. Huell Howser commemorative day at Paramount Ranch – Saturday May 12th. A Local Chapter of The Disneyana Fan Club. The Studio Chapter of the Disneyana Fan Club is not affiliated with or maintained by the Walt Disney Company, its divisions, or any other corporation, business, entity, person, or persons referenced herein. @2017 The Studio Chapter. Picture Window theme. Theme images by rami_ba. Powered by Blogger.